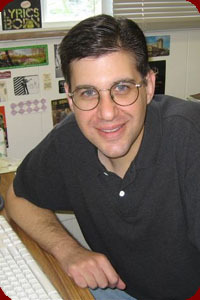 Jeremy Wallach is an anthropologist, ethnomusicologist, and amateur musician. He teaches courses in music and cultural theory as a professor in the Department of Popular Culture at Bowling Green State University in Ohio, USA. 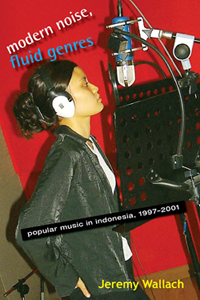 An internationally recognized authority on popular music and globalization, Dr. Wallach has published articles on Southeast Asia, sound technology, and rock music and is co-editor of Metal Rules the Globe, a collection of academic essays on heavy metal scenes in Asia, Oceania, North America, Europe, and Latin America. You can find out more here.